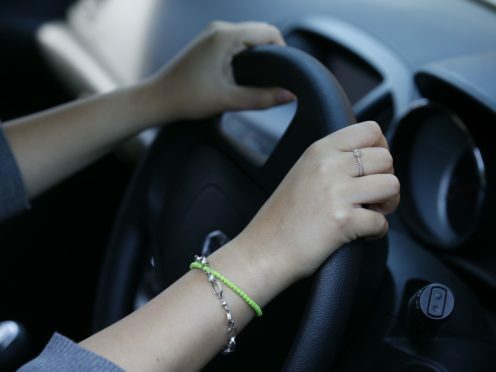 Researchers from RMIT University in Australia say their findings, which are based on a group of 15 volunteers, add to growing evidence that the soft vibrations caused by vehicles in motion can cause drowsiness. Fatigue was a contributory factor in 20% of the road accidents in the UK in 2015, according to figures from the Department for Transport. 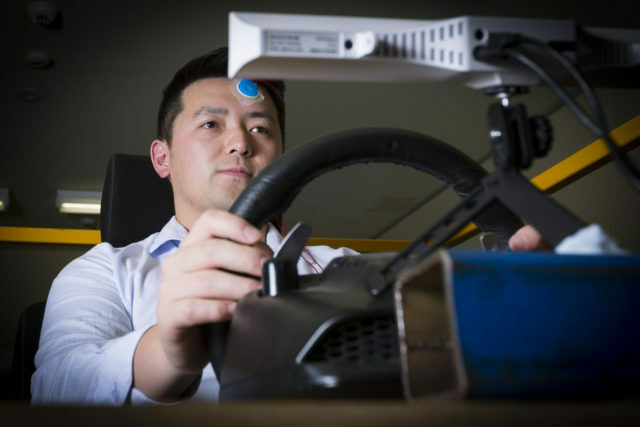 Professor Stephen Robinson, RMIT’s department of Psychology, said: “When you’re tired, it doesn’t take much to start nodding off and we’ve found that the gentle vibrations made by car seats as you drive can lull your brain and body. “Our study shows steady vibrations at low frequencies – the kind we experience when driving cars and trucks – progressively induce sleepiness even among people who are well rested and healthy. The research team tested the study participants in a virtual simulator for 60 minutes, mimicking the experience of driving on a motorway. The subjects were tested with vibrations at low frequencies (4-7Hz) and then with no vibration. The researchers measured the participants’ heart rate variability (HRV). Low levels of HRV can be an indicator of tiredness. Volunteers were found to show signs of drowsiness within 15 minutes of starting the vibrating test, with the tiredness becoming more significant 30 minutes into the test and peaking at 60 minutes. The team said more work was needed to build on the findings but add that steps could be introduced to improve road safety. The research is published in the journal Ergonomics.